Behind all that glass, there's a lot of recovery planning going on. In the biggest automotive news in recent memory, General Motors is cutting staff, eliminating products, and shuttering factories. In terms of business decisions, this about as big as it gets. This is a measure to essentially restructure the four brand car company (Buick, Chevrolet, GMC, Cadillac), tighten fiscal belts, and prepare the company for the future. GM just announced that it will lay off a total of 14.700 jobs, and about 8,100 of those are white collar jobs via layouts or buyouts. Around 6,000 factory workers will be cut or transferred to other locations. 25 percent of the executive staff will also be cut in order to "streamline decision making." These are huge changes that will hopefully result in an improvement of the annual free cash flow by a not insubstantial $6 billion by the end of 2020. The full-sized and well-reviewed Impala is one of the models that will get cut. 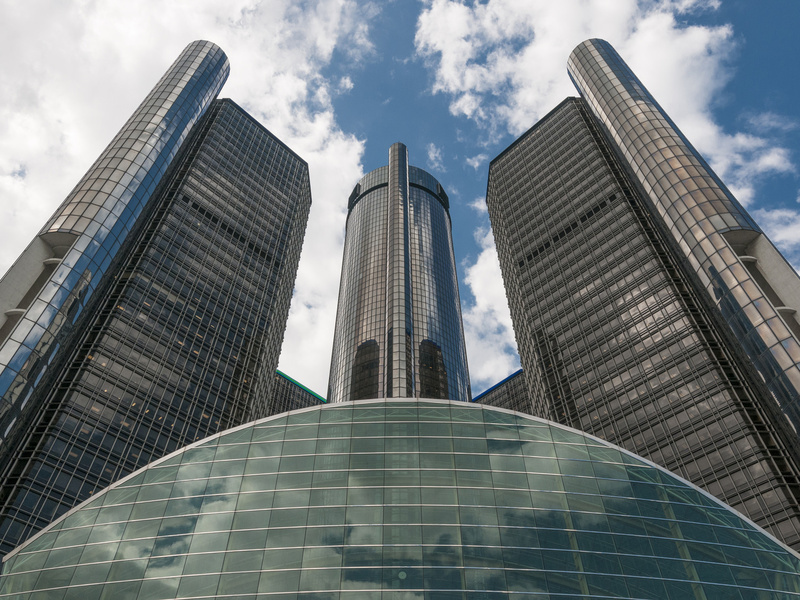 On the operations side of things, GM will also halt production at three assembly plants: Lordstown, Ohio, Hamtramck, Michigan, and Oshawa, Ontario in Canada. That might not mean much to the average consumer, but that essentially equates to the cutting of a number of prominent models that include the Chevrolet Cruze, Cadillac CT6, and the recently refreshed Buick LaCrosse, as well as the Chevrolet Volt, Chevrolet Impala, and the Cadillac XTS. Note that these are all sedans, a declining segment across the automotive industry. No trucks, crossovers or SUVs are part of the cuts. The changes are also an indication of the company's move toward electrification and autonomy. GM CEO Mary Barra stated to the media that GM can reduce annual capital spending by $1.5 billion and increase investment in electric and autonomous vehicles, as well as connected vehicle technology. Tariffs had added a much larger financial burden, as well, warranting major changes to the way GM does business and where it places its resources. The full-sized Cadillac XTS will likely get the ax due to poor sales. Some of the factories may be retooled for the purposes of building more trucks, crossovers, and SUVs, which comes as no surprise since GM products in these segments are performing well, and the segments are strong overall. Though the measures are drastic, GM feels these are strategic moves that will help ensure the security of the company over the long term.